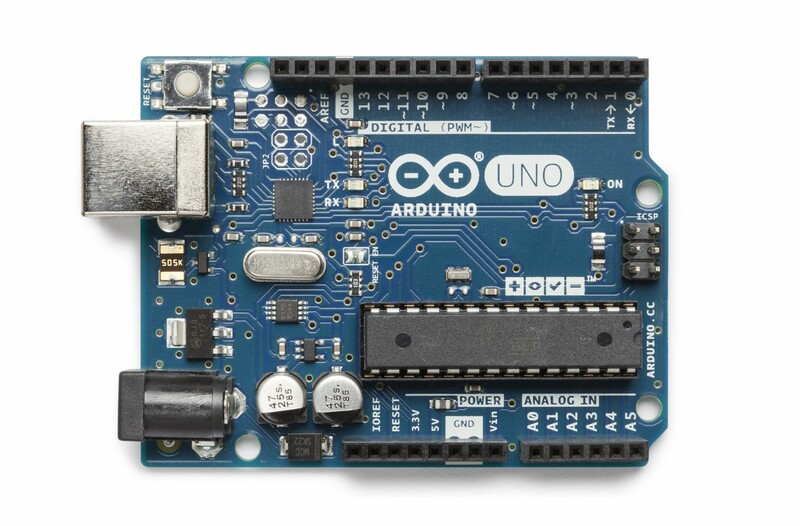 Arduino Uno - The microcontroller development board that will be at the heart of your projects. It’s a simple computer, but one that has no way for you to interact with it yet. You will be building the circuits and interfaces for interaction, and telling the microcontroller how to interface with other components. Batery Snap - Used to connect a 9V batery topower leads that can be easily plugged into abreadboard or your Arduino. 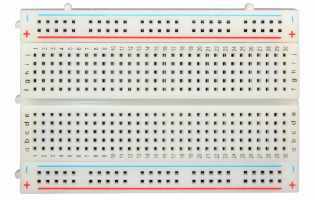 Breadboard - A board on which you can build electronic circuits. It’s like a patch panel, with rows of holes that allow you to connect wires and components together. Versions that require soldering are available, as well as the solder-less type used here. Capacitors - These components store and release electrical energy in a circuit. When the circuit’s voltage is higher than what is stored in the capacitor, it allows current to ﬂow in, giving the capacitor a charge. When the circuit’s voltage is lower, the stored charge is released. Often placed across power and ground close to a sensor or motor to help smooth ﬂuctuations in voltage. 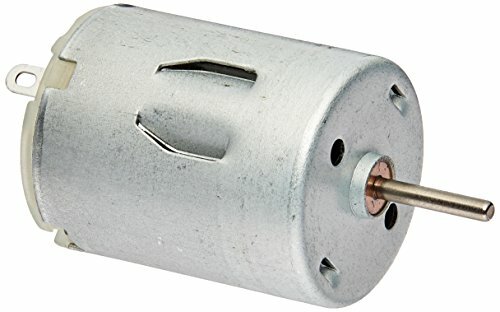 DC motor - Converts electrical energy into mechanical energy when electricity is applied to its leads. Coils of wire inside the motor become magnetized when current ﬂows through them. These magnetic felds atract and repel magnets, causing the shaf to spin. If the direction of the electricity is reversed, the motor will spin in the opposite direction. Diode - Ensures electricity only ﬂows in one direction. Useful when you have a motor or other high current/voltage load in your circuit. 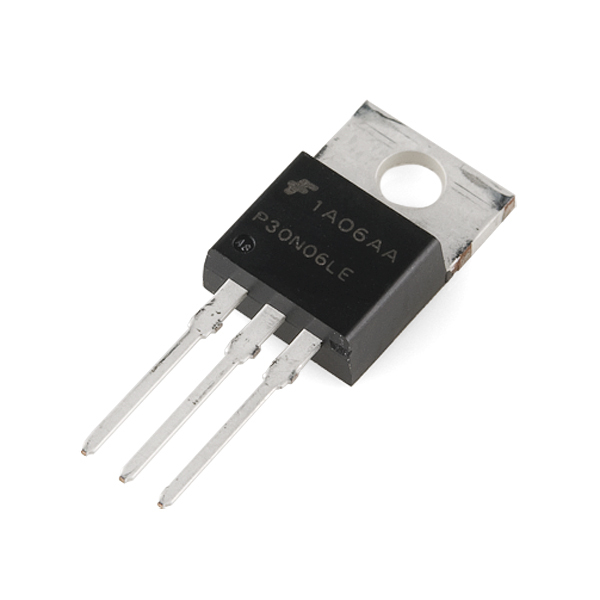 Diodes are polarized, meaning that the direction that they’re placed in a circuit maters. Placed one way, they allow current to pass through. Placed the other way, they block it. The anode side generally connects to the point of higher energy in your circuit. The cathode typically connects to the point of lower energy, or to ground. The cathode is usually marked with a band on one side of the component’s body. 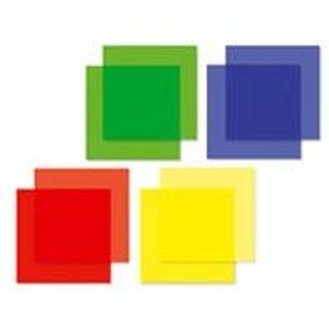 Gels (red, green, blue) - These flter out diﬀerent wavelengths of light. 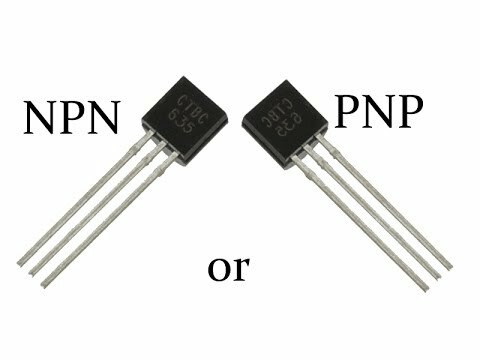 When used in conjunction with photoresistors, they cause the sensor to only react to the amount of light in the fltered color. H-bridge - A circuit that allows you to control the polarity of the voltage applied to a load, usually a motor. 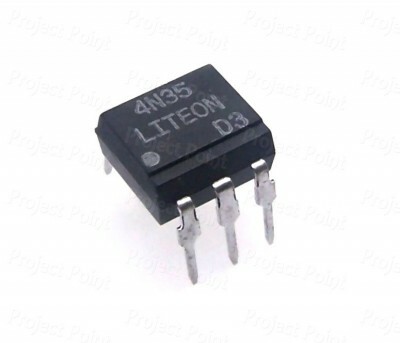 The H-bridge in the kit is an integrated circuit, but it could also be constructed with a number of discrete components. 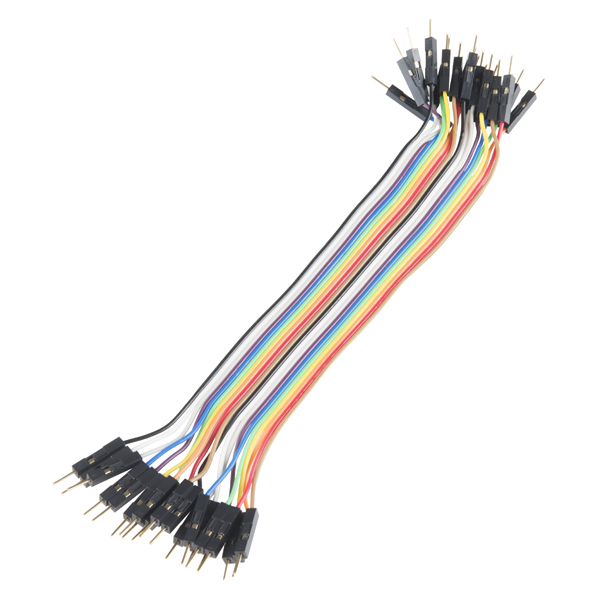 Jumper wires - Use these to connect components to each other on the breadboard, and to the Arduino. Light Emiting Diodes (LEDs) - A type of diode that illuminates when electricity passes through it. Like all diodes, electricity only ﬂows in one direction through these components. You’re probably familiar with these as indicators on a variety of electronic devices. The anode, which typically connects to power, is usually the longer leg, and the cathode is the shorter leg. Liquid Crystal Display (LCD) - A type of alphanumeric or graphic display based on liquid crystals. 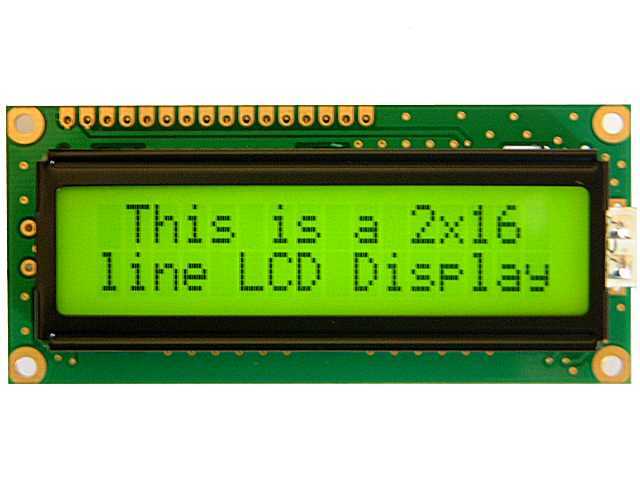 LCDs are available in a many sizes, shapes, and styles. Yours has 2 rows with 16 characters each. 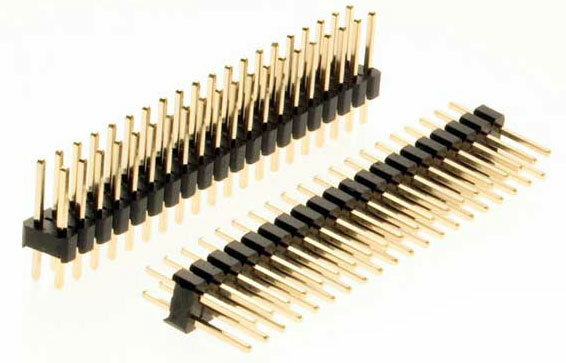 Male header pins - These pins ft into female sockets, like those on a breadboard. They help make connecting things much easier. Optocoupler - This allows you to connect two circuits that do not share a common power supply. Internally there is a small LED that, when illuminated, causes a photoreceptor inside to close an internal switch. When you apply voltage to the + pin, the LED lights and the internal switch closes. The two outputs replace a switch in the second circuit. Piezo - An electrical component that can be used to detect vibrations and create noises. 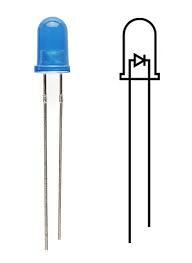 Photoresistor - (also called a photocell, or light dependent resistor). A variable resistor that changes its resistance based on the amount of light that falls on its face. Potentiometer - A variable resistor with three pins. Two of the pins are connected to the ends of a fxed resistor. The middle pin, or wiper, moves across the resistor, dividing it into two halves. 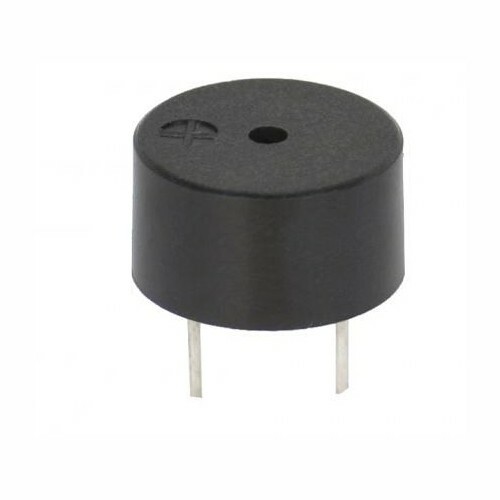 When the external sides of the potentiometer are connected to voltage and ground, the middle leg will give the diﬀerence in voltage as you turn the knob. Often referred to as a pot. Pushbutons - Momentary switches that close a circuit when pressed. They snap into breadboards easily. These are good for detecting on/oﬀ signals. Resistors - Resist the ﬂow of electrical energy in a circuit, changing the voltage and current as a result. Resistor values are measured in ohms (represented by the Greek omega character: Ω). 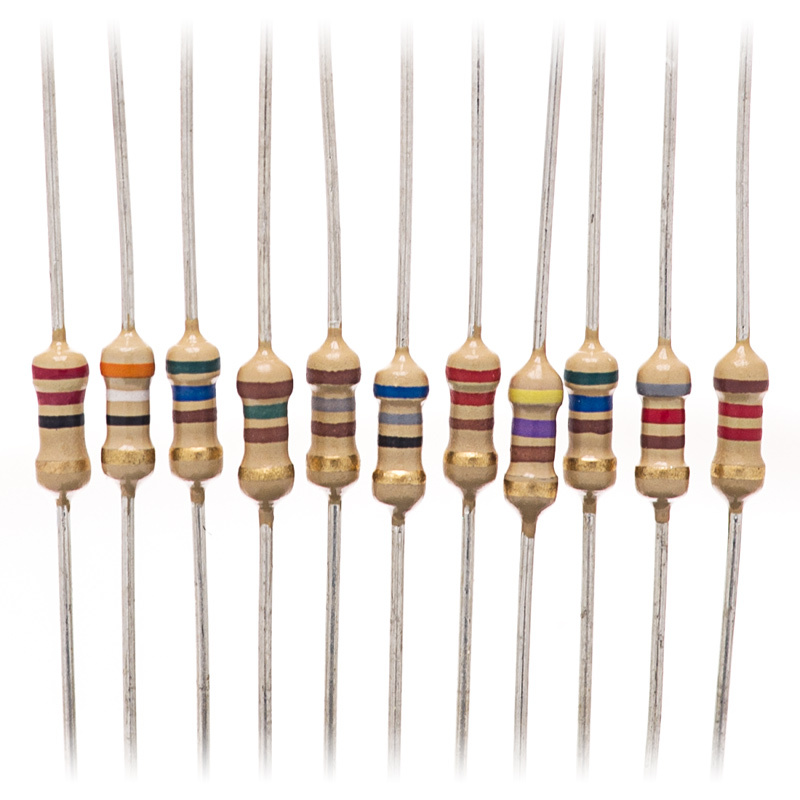 The colored stripes on the sides of resistors indicate their value (see resistor color code table). 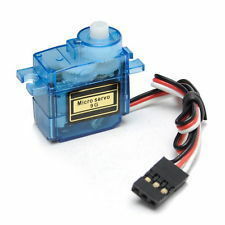 Servo motor - A type of geared motor that can only rotate 180 degrees. It is controlled by sending electrical pulses from your Arduino. These pulses tell the motor what position it should move to. 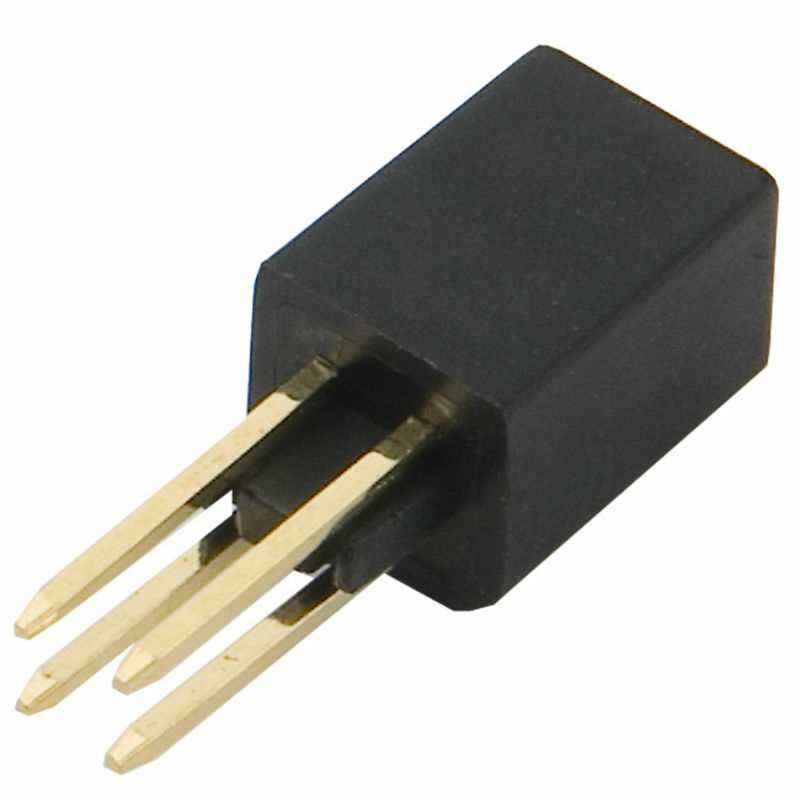 Temperature sensor - Changes its voltage output depending on the temperature of the component. The outside legs connect to power and ground. The voltage on the center pin changes as it gets warmer or cooler. Tilt sensor - A type of switch that will open or close depending on its orientation. Typically they are hollow cylinders with a metal ball inside that will make a connection across two leads when tilted in the proper direction. 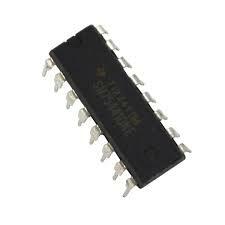 Transistor - A three legged device that can operate as an electronic switch. Useful for controlling high current/high voltage components like motors. One pin connects to ground, another to the component being controlled, and the third connects to the Arduino. 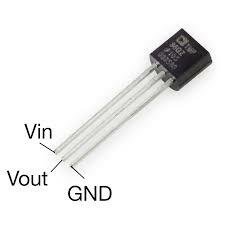 When the component receives voltage on the pin connected to an Arduino, it closes the circuit between the ground and the other component. 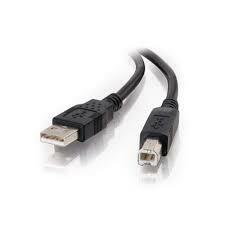 USB Cable - This allows you to connect your Arduino Uno to your personal computer for programming. It also provides power to the Arduino for most of the projects in the kit.